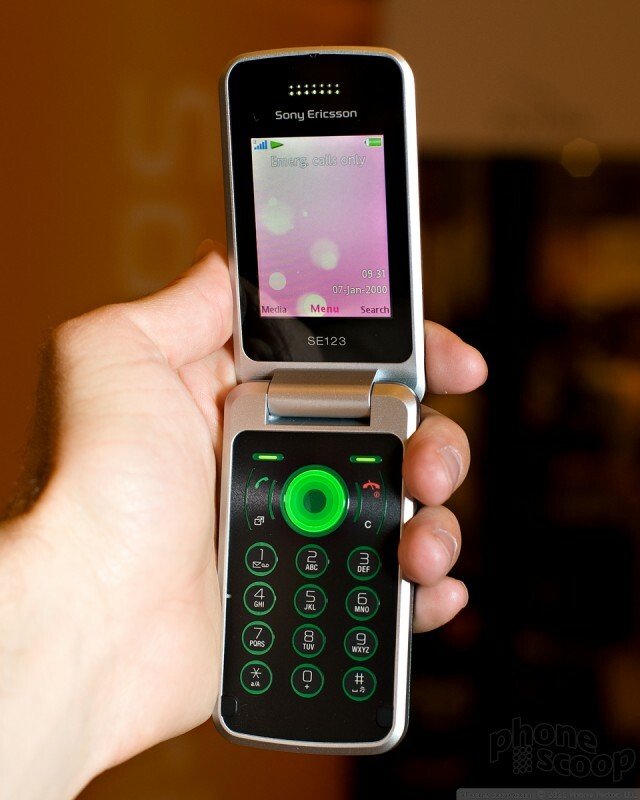 Sony Ericsson didn't announce anything new at the show this year, but it did have the T707 on hand, a flip phone it recently announced with 3G bands suited for AT&T. 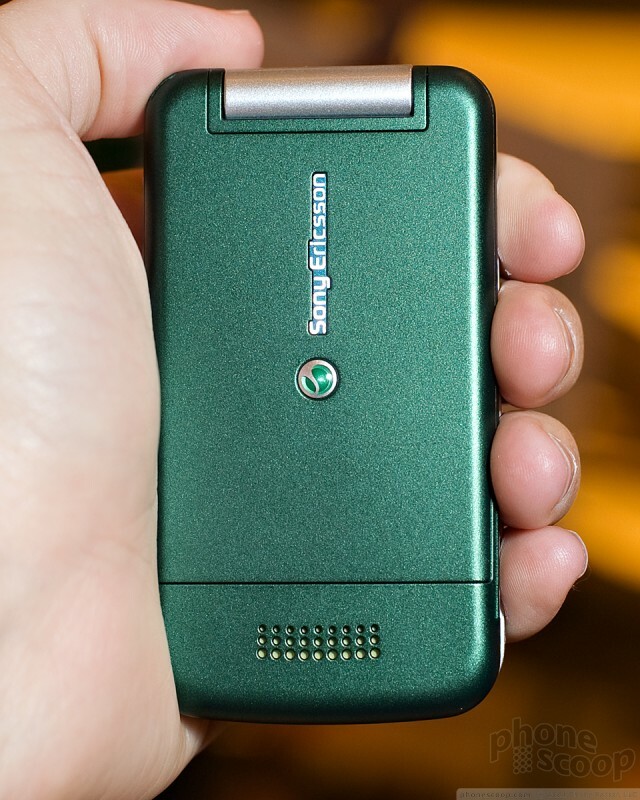 The T707 is a relatively thin flip phone that felt great in the hand. It is nice and compact, has good quality materials on the outside, and feels well put together. 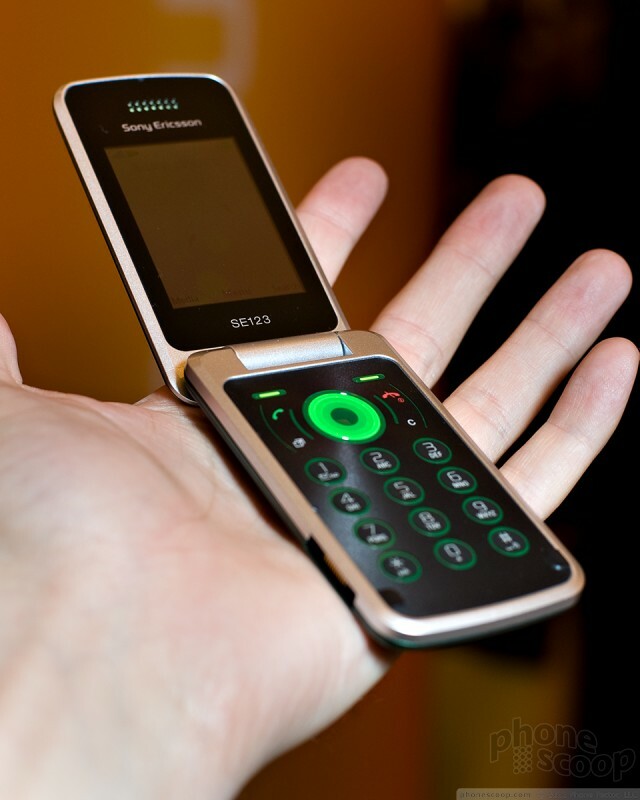 It's significantly smaller than previous 3G clamshell phones from SE. There are very few buttons or other ways to interact with the phone when it is closed, save for a volume key on the side. The volume key is one of the worst I've ever used. It is absolutely tiny, about the size of a staple. With a button this small, it is all too easy to mistakenly raise the volume when you intend to lower it, and vice versa. 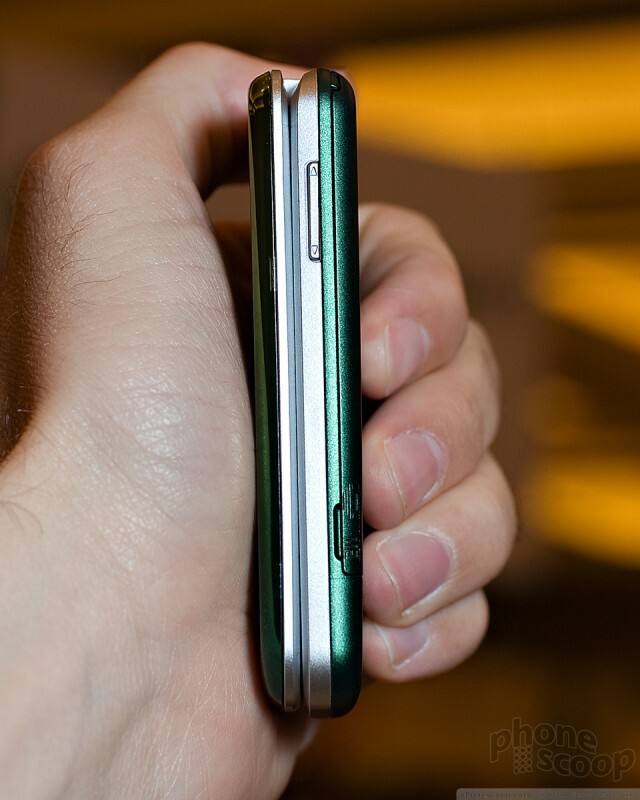 The flip feels good, and the hinge was quite solid. I felt no looseness or side-to-side play at all. The screen is bright, colors looked great, as did animations and icons. Menus were easy to read and I thought the overall quality of the display was very good. The numeric keypad and function controls are an absolute disaster. They are completely flush with the surface of the phone, save for some slight texturing to let you know they are there. The texture lets you discern from one button to the other but the keys have practically zero travel and feedback. Typing out numbers did not feel good, and I made mistakes by double-taping because I didn't think I had pressed a button. It also didn't register a few times when I did push. This could be due to the fact that the unit on hand was pre-production. The nav controls were worse. They are are flush with the surface, but there's nothing to really define them from one another. Three buttons are to the left and right of the D-pad. Finding the top and bottom buttons is OK, but getting the middle key is nearly impossible. It's just too small. The D-pad has no edges, and I found that to be annoying because I generally press the edge of a D-pad when I use one. The weird thing is, the D-pad offers haptic feedback. I can't recall any other phones that do this, but, given the lack of definition of the D-pad itself, it was a welcome addition. 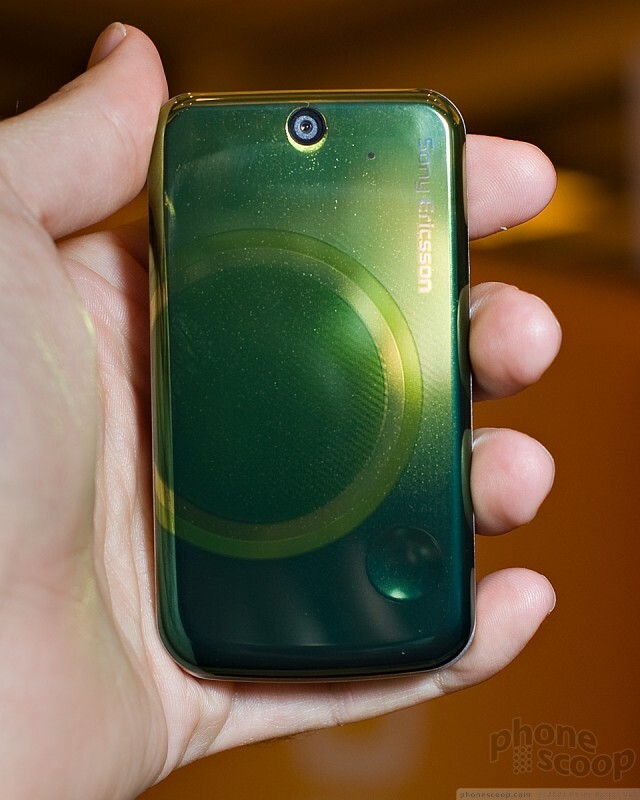 As for system software, the T707 was running a generic Sony Ericsson menu system no different from any of its other feature phones. Look for the T707 to reach US shores in mid-to-late Q3. Look for the C905 in the US in late Q2. The C903 should hit the US in early Q3. Finally, the W508 should launch around the same time ad the T707, in mid-to-late Q3.